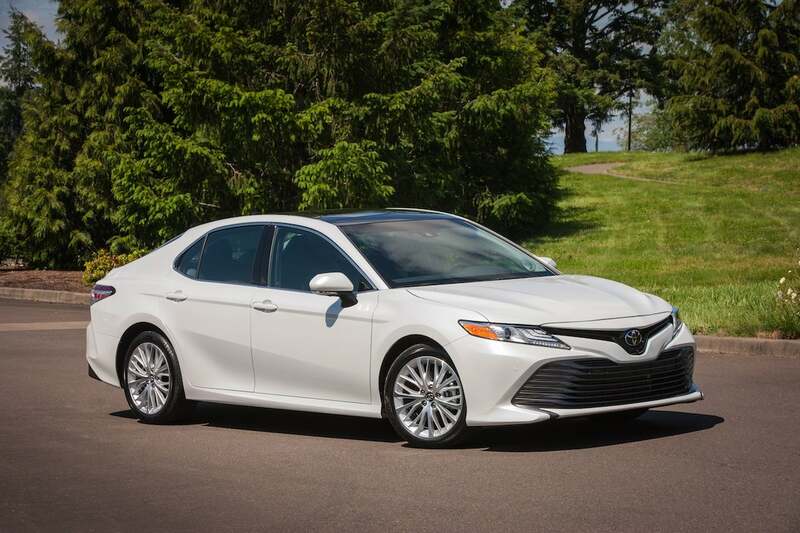 Toyota leads Best Bets for 2018 followed by Honda and Acura. The Toyota Camry was named one of The Car Book's Best Bets for 2018. Every year, more than 15 million new vehicles are purchased in the U.S. – and lately its much higher than that – and with all of sales come options. Options, options and more options. For 38 years, Jack Gillis and the Center of Automotive Safety have partnered to develop the Car Book, which has been helping buyers sort through those thousands of different vehicles and equipment levels to determine the best vehicle for a buyer in any given year. The book provides today’s car buyer with our unique crash test ratings, comparative complaint ratings, and all of the information needed to make a smart, safe and informed vehicle purchase. In addition to in-depth ratings the 2018 vehicles the site includes over 1,000 used car ratings going back five years. “For 38 years my goal with The Car Book has been to provide all the information consumers need to make an informed, safe and reliable vehicle purchase,” said Gillis, a noted consumer advocate and auto safety expert. The book, which doesn’t take advertising is an objective look at the industry’s offerings and how they may best suit a particular buyer. Additionally, the book annually produces its “Best Bets” based on the size of the vehicle. 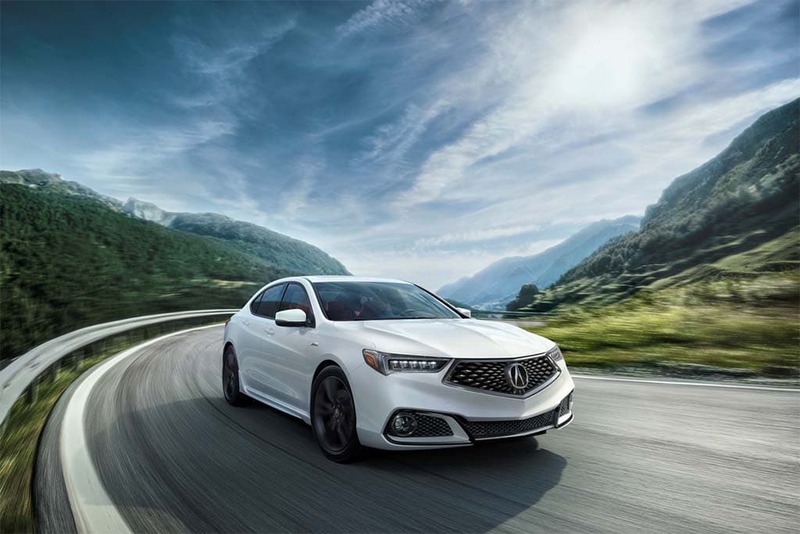 Acura had three Best Bets for 2018, including the TLX. The book also comes as an online version with additional functionality for 2018, including the Decision Wizard—an easy-to-use search function, which allows consumers to choose the most important aspects of their ideal vehicle. The Decision Wizard offers multiple search avenues, from size class and price range to crash test results, warranty ratings and safety features, all of which gives consumers the ability to easily choose the car that best fits their needs. “This year, by creating TheCarBook.org, we are empowering a new generation of consumers with the most up-to-date and thorough information on one of the most critical purchases they will make—and do so in a format that easier to access than ever before,” said Center for Auto Safety Executive Director Jason Levine. This entry was posted on Wednesday, April 4th, 2018 at and is filed under Advocacy Groups, Advocates, Automakers, Automobiles, Markets, Personalities, Safety, Sales, U.S./North America. You can follow any responses to this entry through the RSS 2.0 feed. Both comments and pings are currently closed.